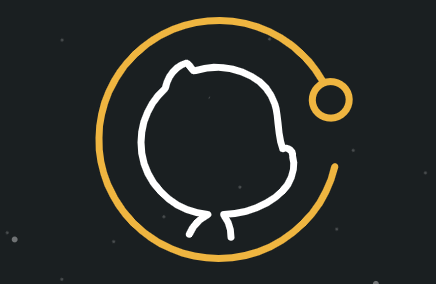 GitHub Satellite is a product and user conference focusing on the tools, challenges, and solutions for professional developers. This year explores the future of software and highlights workflows, reliability, and collaboration. The event features content presented by industry experts from around the world.